XREALM, at the LVPEI Center for Innovation, focuses on creating game-changing healthcare innovations out of these infinite possibilities using the latest in virtual, augmented and mixed reality technologies. One of XREALM’s first ventures was in the space ‘Clinical Research & Education’. Applying the 30+ years of L V Prasad Eye Institute’s experience in eye care, we are developing an extensive library of 3D educational content for ophthalmology, ranging from something as simple as the structure of the eye to complex surgical techniques. Interested in collaborating with us? Reach out! 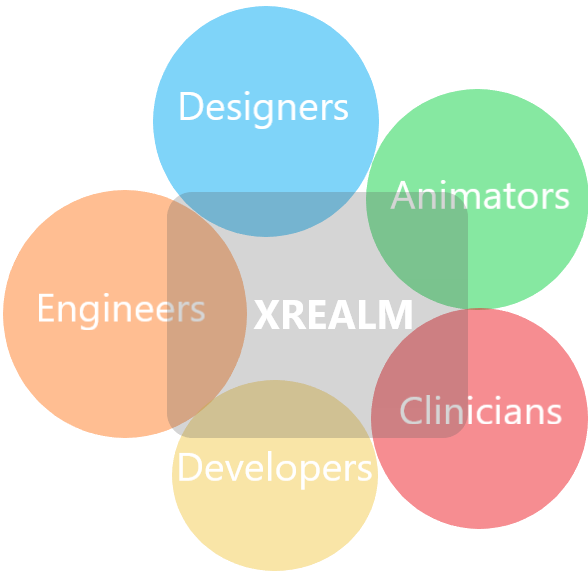 Join the XREALM team and help turn extended reality into the future of eye care!